A lot can happen in a few weeks. It’s definitely been a crazy time. 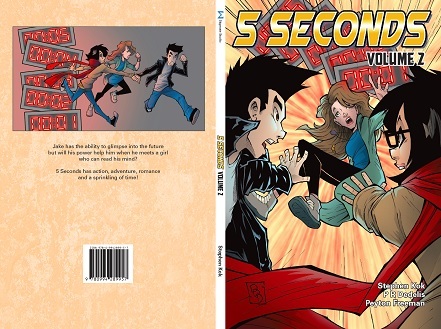 5 Seconds Volume 2 has been edited and almost ready to print. I love this point of a project where everything is falling into place and I’m excited for everyone to finally be able to read the story.